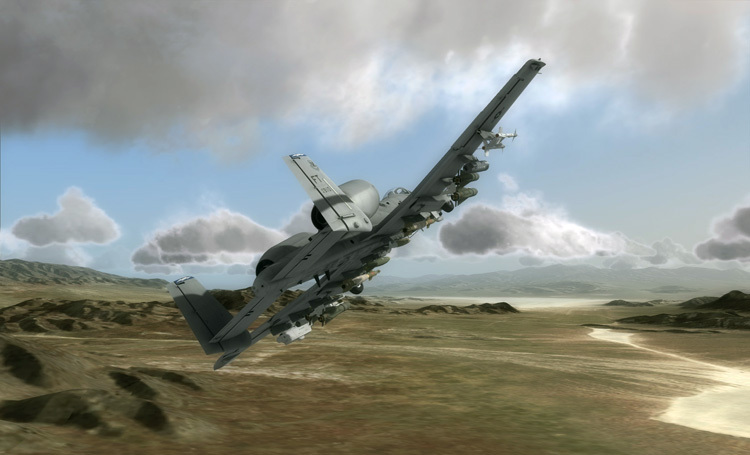 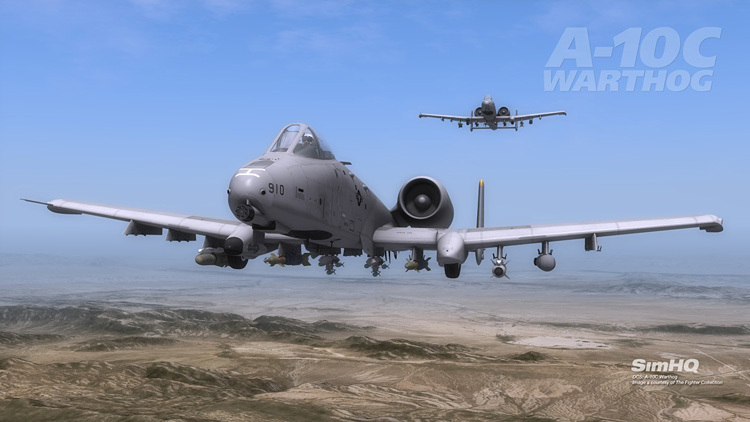 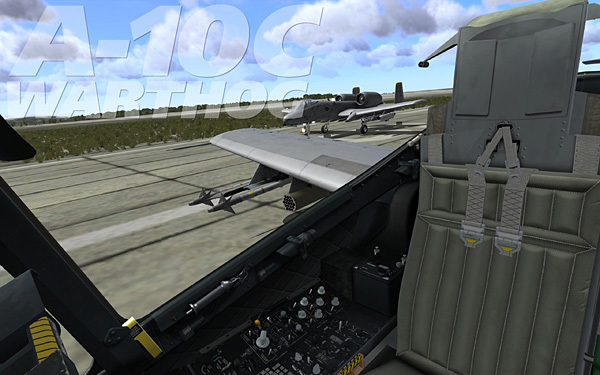 Starting in early 2010 we will be seeing more and more of the work-in-progress flight simulation, DCS: A-10C Warthog from Eagle Dynamics. 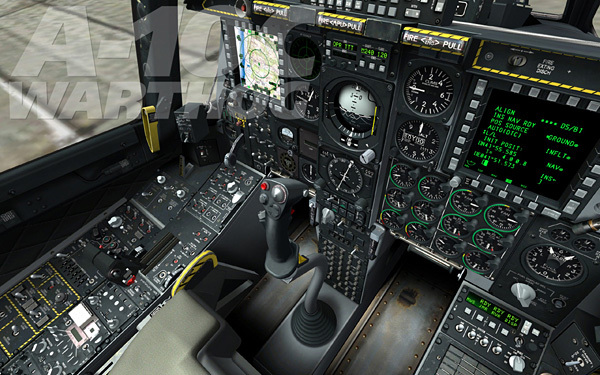 Here are the very first in-game screens of the new sim. 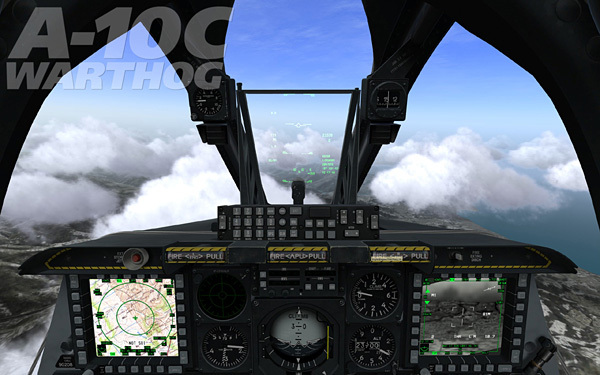 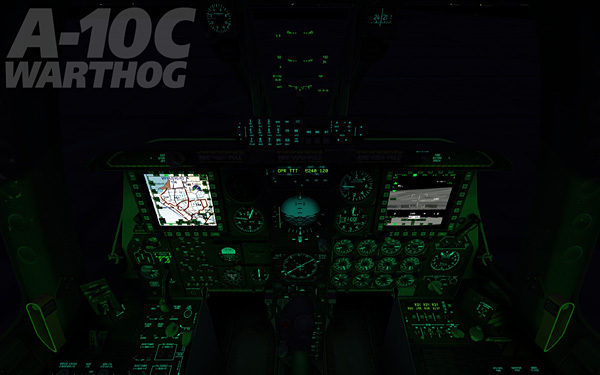 Included are four cockpit images and a huge, wallpaper-sized image of the Warthog in flight. 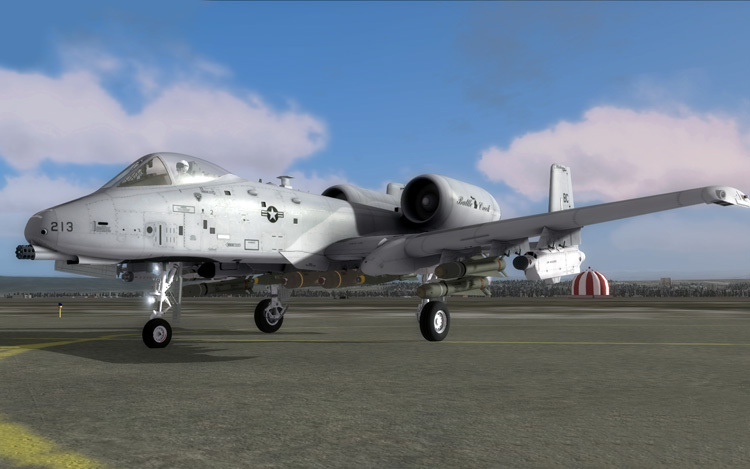 The amount of detail already achieved in the development process is very evident! 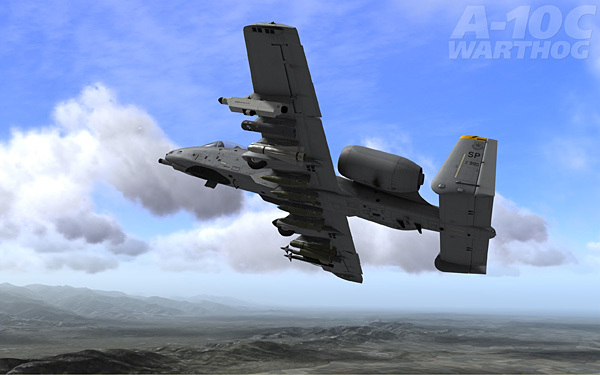 Click on an image below and it will open the full-sized, original file in a new window. 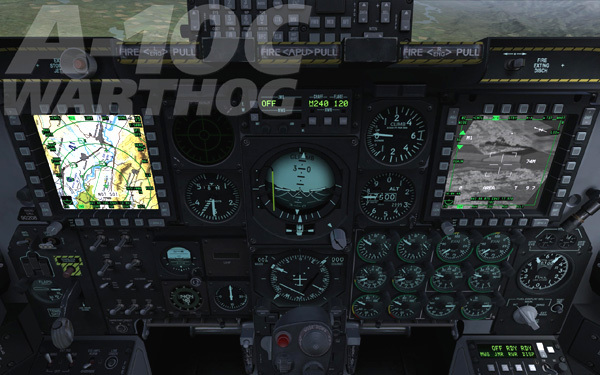 These are full-quality images and range in size from 425 kb to over a megabyte each.